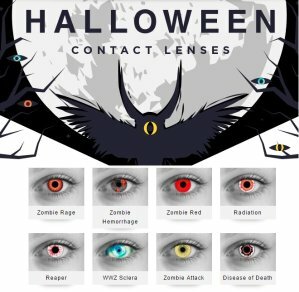 AC Lens offers 15% OFF Halloween Contact Lenses via coupon code "MOON15"
AC Lens offers 30% off eyeglasses via coupon code "MOON30". Shipping fee is $5, or free shipping on orders over $49. Features: AC Lens is a full-service, direct delivery contact lens supply company. It perfectly combined the lowest price with personalized customer service. Currently they are carrying all of the leading eye glasses brands. 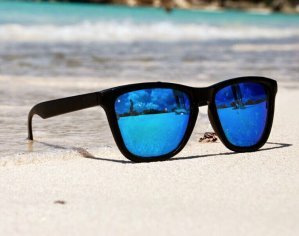 AC Lens offers 25% off sunglasses via coupon code " MOON25". 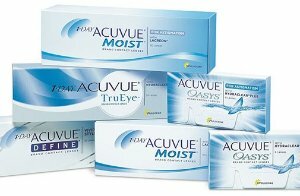 Features: AC Lens is a full-service, direct delivery contact lens supply company. It perfectly combined the lowest price with personalized customer service. The deal includes Rayban and some really cool brands! AC Lens offers 15% off contact lenses via coupon code "MOON15". Features: AC Lens is a full-service, direct delivery contact lens supply company. It perfectly combined the lowest price with personalized customer service. Currently it sells all of the leading contacts brands such as Acuvue, Alcon, Freshlook and Bausch + Lomb. 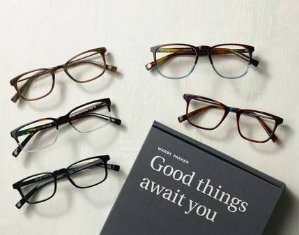 AC Lens offers 20% Off Transition Lenses via coupon code "MOON20".